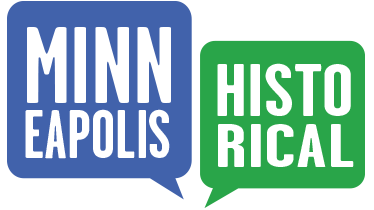 Although an owner of the Model Clothing House at 3rd and Nicollet in Minneapolis, and the Standard Clothing House at 6th and Nicollet, original homeowner A.M. Nordstrom was not related to the founder of the national department store Nordstrom. 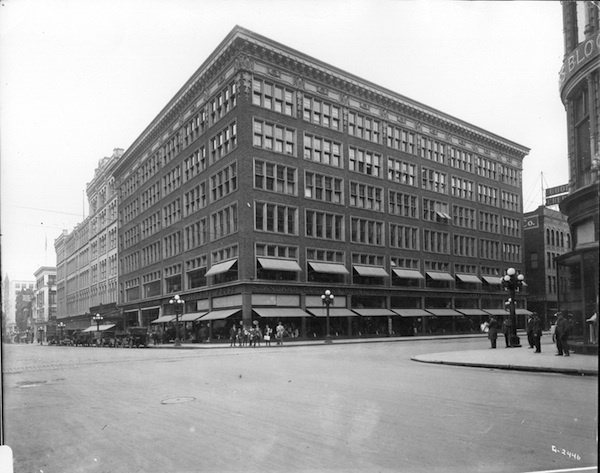 The Minneapolis Morning Tribune reported that Nordstrom's Standard Store was "one of the valuable acquisitions to the many very distinct and classy clothing stores in Minneapolis," and also referred to the Model Clothing House as one of the finest men’s stores in the Midwest. In 1901 Nordstrom and his wife Maria acquired a permit to build this home for $3,500.00 with an open porch and no garage. The $100 garage was added nine years later, and the porch enclosed in 1918. 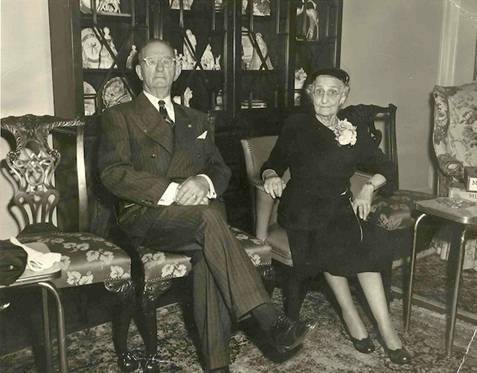 Family members lived here until 1994, when A.M. Nordstrom's granddaughter Miriam Almquist passed away. 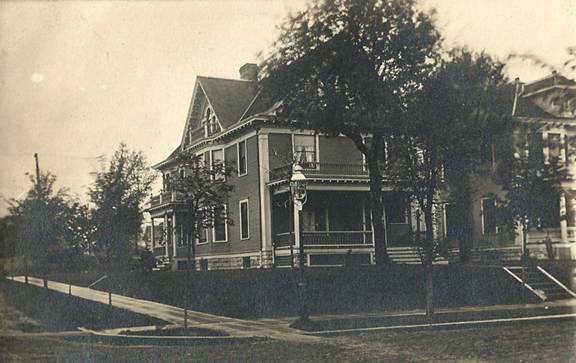 Her brother, concerned about the difficulty of selling a house in north Minneapolis at that time, planned to remove and sell the elaborate interior woodwork. Fortunately, neighbors convinced him--correctly--that the house could be sold, and the integrity of the home was preserved. This two-and-a-half-story home has elements of both late-Victorian and early 20th-century styles. The symmetrical main façade has simple Palladian windows and an off-set entry, and a medium-pitched, cross-gabled roof with boxed eaves. The front gable and full-width enclosed porch dominate the house. The south façade features a two-story bay and a one-story columned entry with a porch above. Alterations include the enclosure of the front porch and the addition of synthetic siding. There has also been an addition on the back of the house. 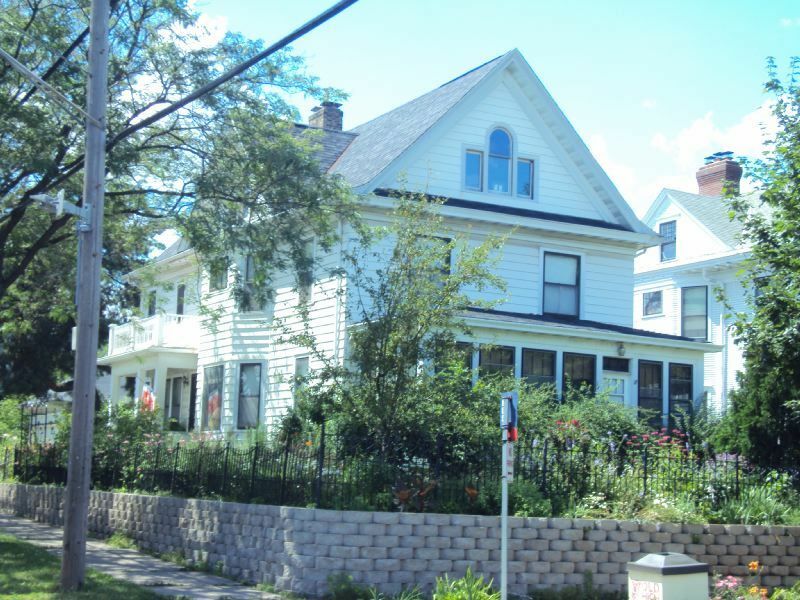 Old Highland Neighborhood Association, “1401 Fremont Avenue North: A.M. Nordstrom House,” Minneapolis Historical, accessed April 22, 2019, http://minneapolishistorical.org/items/show/28.